It's Vegan Quarter this Saturday - vegan treats and all your usual goodies!! 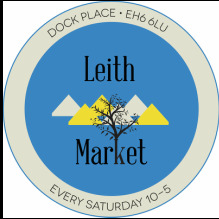 Leith Market Dock Place, EH6 6LU. - ​Open Every Saturday 10am to 4pm.